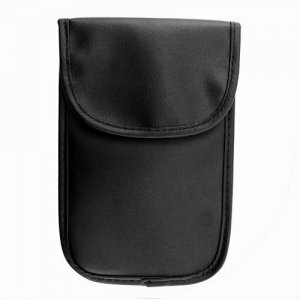 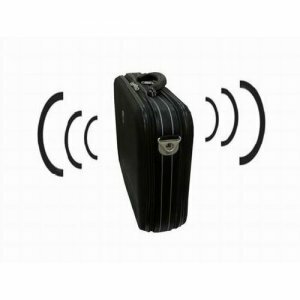 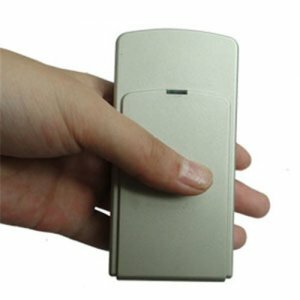 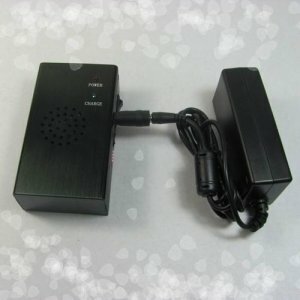 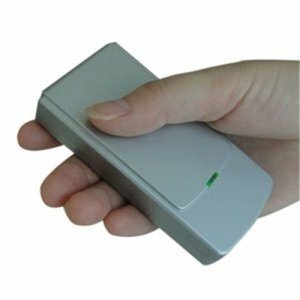 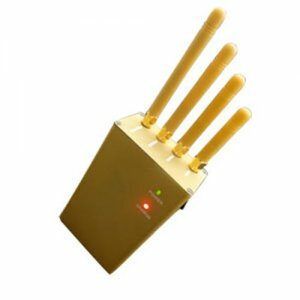 More and more people now say that they are in need of the jammer device that can be taken out with them when they go out. 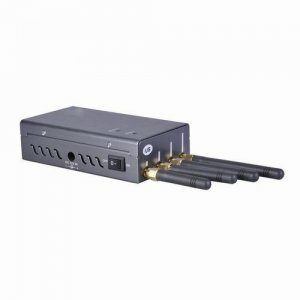 And in this trend the potable jammers has been invented and take people a lot of convenience. 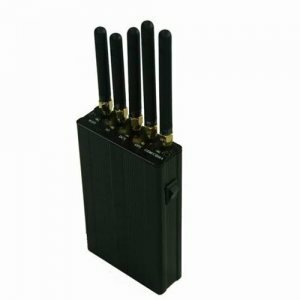 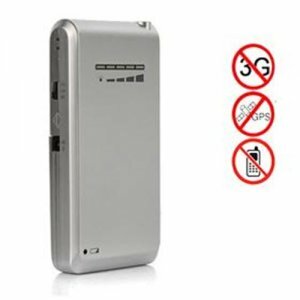 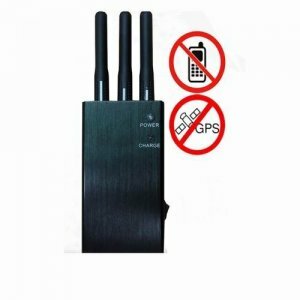 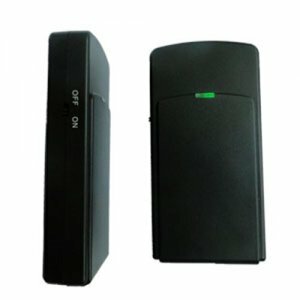 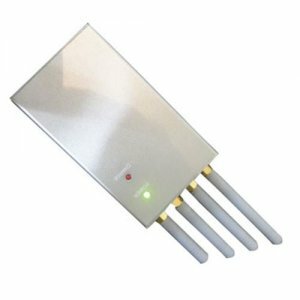 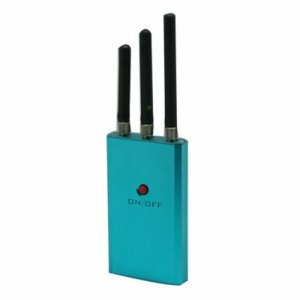 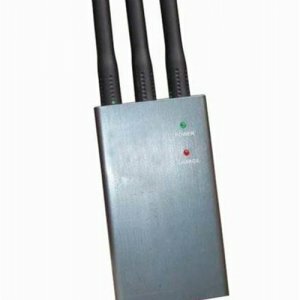 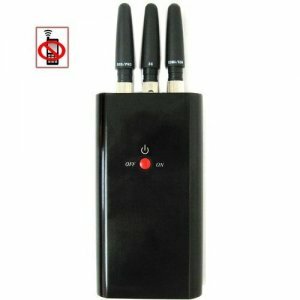 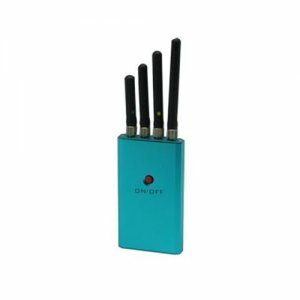 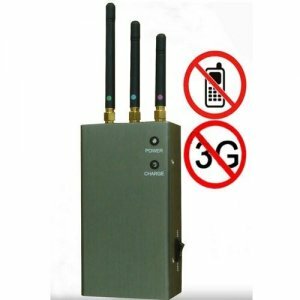 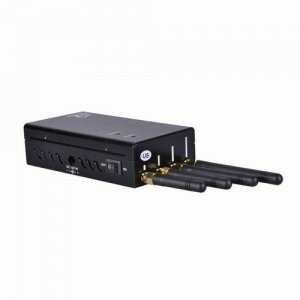 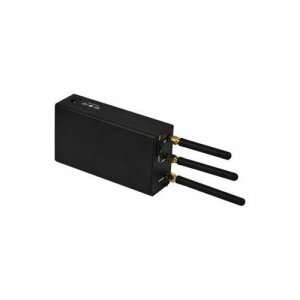 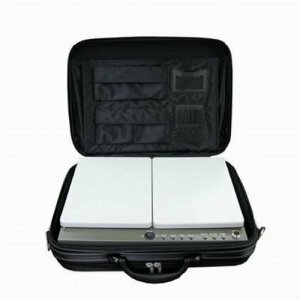 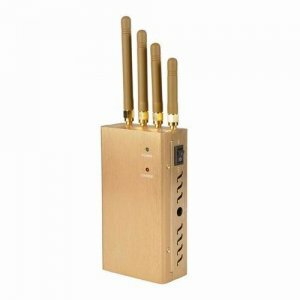 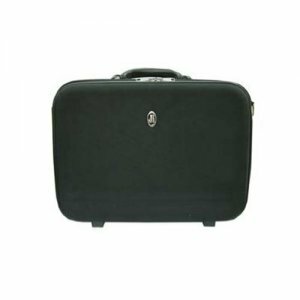 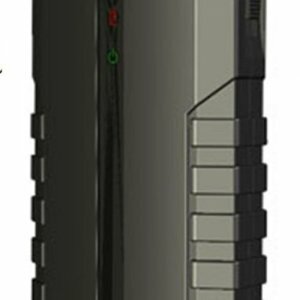 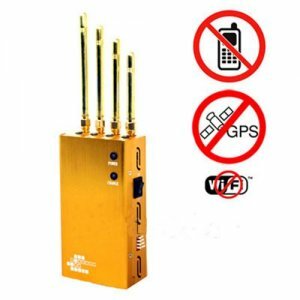 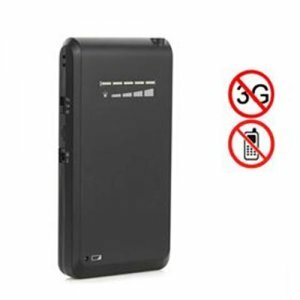 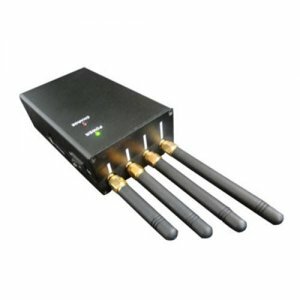 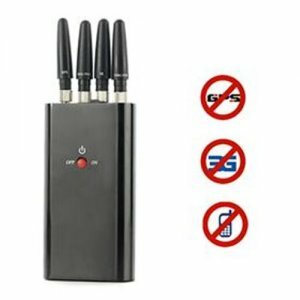 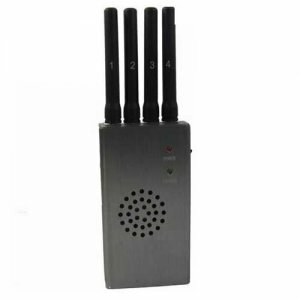 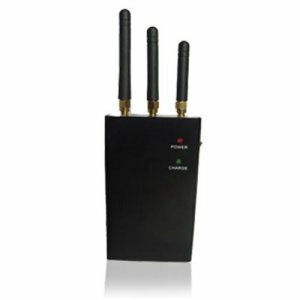 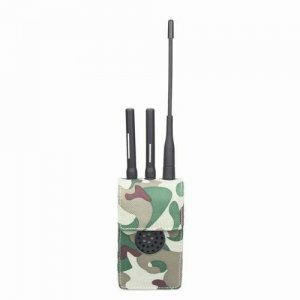 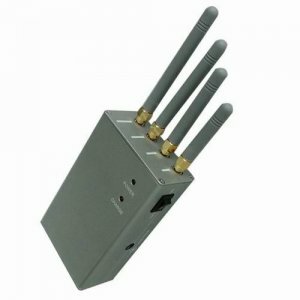 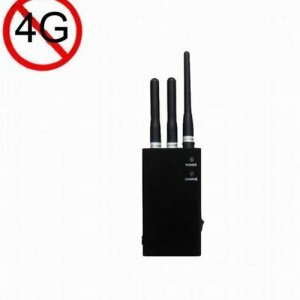 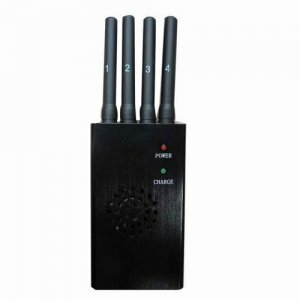 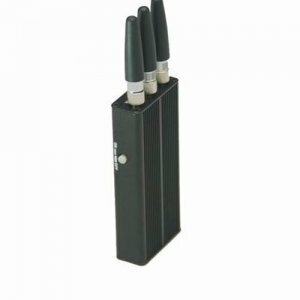 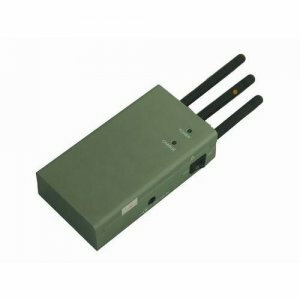 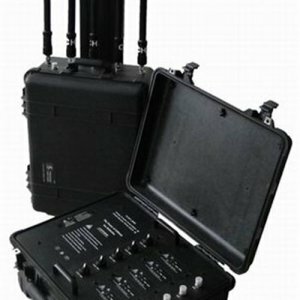 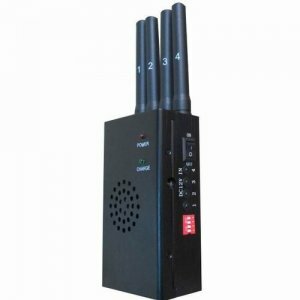 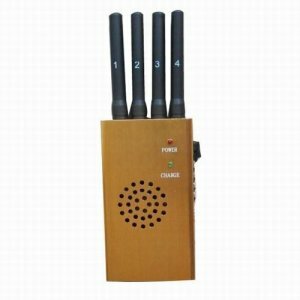 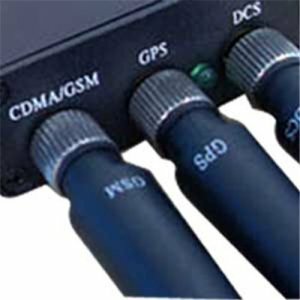 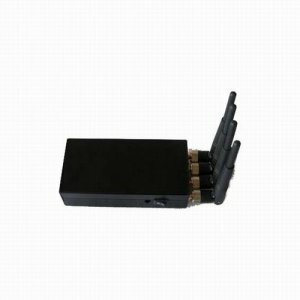 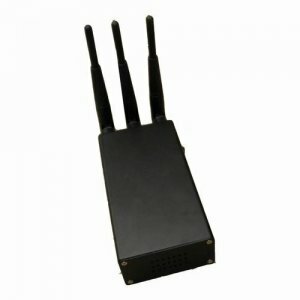 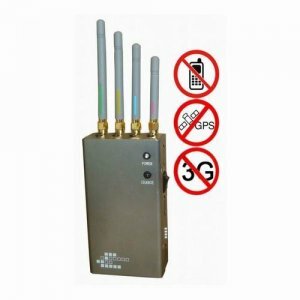 To meet different people’s needs there are also various types of portable signal jammers like the Portable cell phone jammer, Portable GPS jammer, Portable WiFi jammer, Portable 4G jammer and also the multi-functional portable jammers.